At Paphos Segway Tour, we train you on the spot, one by one, step by step without a Segway training video. We can have a group well informed and experienced through our hands on Segway training drills in less than half an hour. There is no way you will feel confident riding a Segway by only watching a video. Other Segway tour companies (worldwide) require several hundred euros in advance to secure a deposit for unforseen damages. Unfortunately they are hoping you break something and charge you double or triple of the actual damage amount. 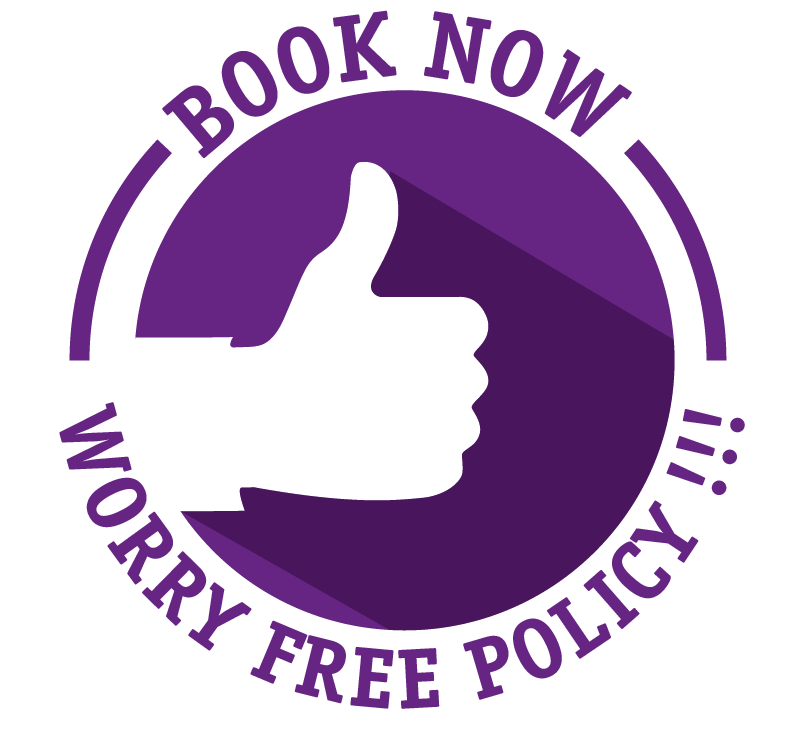 We at Paphos Segway Tour care about your safety and focus on you having fun, not on ripping you off. That what makes as one of the best of Paphos activities. Our fleet is 100% comprised of the latest Segway models, i2 and x2, which are much easier and enjoyable to ride. We do not offer older, depreciated Segway models. Your safety is our Number 1 concern. 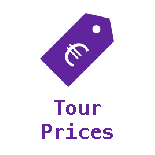 We offer more for less with the lowest segway tour prices in town with more value for our customers. Our tours are guaranteed one of the best things to do in Paphos and our segway tour prices are guaranteed to be the lowest with the best value for money not just in the island but probably all around Europe. Other segway tour companies do not allow you to cancel/reschedule your reservation due to an emergency or inhospitable weather conditions. They encourage you to tour in the rain without giving you the option to reschedule with a Segway rain check. This way you have to perform the tour, otherwise you lose your money. We at Paphos Segway Tour do not force you to do a Segway Tour in the rain because: it is not safe, you can catch a cold, your pictures will not come out right, you will have an uncomfortable ride and experience. We will issue you a voucher / Segway Rain Check, which has no expiration date and you can reschedule whenever you can. We do not run tours when it is raining. 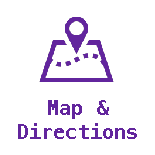 Our Tour Guides have been handpicked and trained in such a manner in order for us to ensure that you receive the most significant & accurate information about the places you visit, merging at the same time entertainment and segway fun at its best. We sincerely strive to provide our customers with a professional, value for money service that will make their experience worthwhile and unique. At Paphos Segway Tour we believe that Segway Tours should be about having Segway fun while being informative at the same time. Our small size and personalized touch makes us much more dynamic than the larger tour operation companies allowing us to offer a better price and attention to all our customers. We offer a wide variety of Segway colours for you to choose from. Being colourful is part of our DNA as such feel free to mix and match with your attire, or choose a colour to stick out from the crowd. Just pick your favourite colour or the colour that suits your mood. For us being colourful is about having fun and enjoying every moment of life, and that is the reason why our slogan is “ Certified Fun “!. With us you will not be caught dead all riding the same coloured Segways. During your tour you will experience two full hours of Segway riding. With us you will never waste one hour watching the training video, nor will you make many stretching stops during the tour for drinks, snacks or restroom breaks that time flies by without you even knowing it. Segway Tours are about segway riding and not about snacks, restroom breaks or tricks whoose purpose is to minimise the time you spent segway riding. That time could have been better spent enjoying the city view and countless attractions while enjoying the wheels of your Segway. At Paphos Segway tour we always offer small size segway group tours for safety reasons and greater personal attention. Having a small size segway group tour means that the tour guide will be able to dedicate to you the attention that you have paid for. Paphos Segway Tour is the ONLY tour company that offers better prices for repeat riders every time that you are coming back to tour with us. As such a generous segway discount will be offered to repeat riders every time that you come back. You will be up and riding much quicker and you will feel more confident with our training sessions. That’s right, lights and tail-lights on our Segways for the evening tours. We believe that in order to have Five Star segway experience, customer service that we provide to our guests should also be five star. 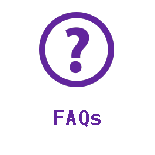 For us no request that can be reasonably accommodated is too much hassle. At Paphos Segway Tour we model our customer service after five star hotels. Take their concierges, for example. Always ready to serve. And that’s our philosophy, as well. Maybe that’s why so many Paphos hotels recommend us to their guests. We know that the Segway itself is only one part of the total touring experience. We believe that your tour guide will have the biggest impact on your experience. At the risk of bragging, we have the best guides in the business, bar none. That’s because we only hire the best. They have undergone extensive training. They have to be professional, courteous, and articulate. So whether the group is comprised of teens, grandmas, or corporate execs, our guides can connect with everyone. 18. 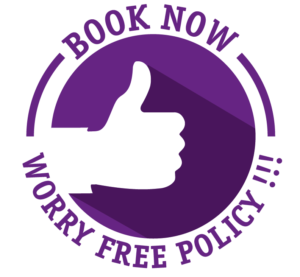 BOOK NOW – WORRY FREE POLICY !!! 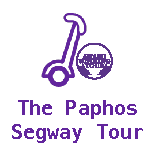 At Paphos Segway Tour we offer the best, the most entertaining, the most informative and the most comprehensive tours of Paphos. Our aim is for you to have an unforgettable experience and we promise that we will leave you with a fascinating picture book of Paphos that will last a lifetime !! !